Free vector seamless pattern in vintage style. You can also use this vector pattern as a background for your posters, flyers, business cards, brochures etc. 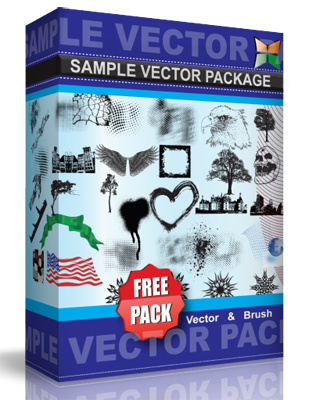 The download includes fully editable vector EPS pattern. Enjoy!